There are too many books about self-defense and handguns, I know. I've seen and read a few of them. But one thing I noticed was lacking is how a gun can protect you in a self-defense situation. Most experts tell you what guns to buy, how to train with them, how to load them, and how to shoot them, but is that all you need to know? How do you find out when the time comes if you will be able to pull the trigger? When I teach people about self-defense, I teach them about the ins and outs of handguns that are popular, how they work, and how to fix common issues. But I hope that is not why you would get this audiobook. I want to prepare you mentally and physically, and I want you to know all the laws that may affect you - along with making you a master of concealed carry where you are comfortable, confident, and will know when and how to use it if the time ever comes. I never thought my education and training would be put to test until one fateful day when I found myself in the middle of a gang-related shootout situation where I did have to draw my gun and use it. Let’s just say, I was little faster. That situation taught me a lot about the legal system and the abuse that goes on in the government on an everyday basis. But the important thing is I survived through it, and it made me a better person, both as a human being and as an instructor who teaches self-defense through concealed carry. Regardless of what you hear about declining crime rate, just remember the world population is growing at a much faster rate than the resources we survive on. When this happens, as you can imagine, more people will fight over the same resources than before. It won’t surprise me if there will be a day when it will be survival-of-the-fittest law, meaning who has more strength and power will win and have access to the resources. I am not trying to scare you; we are not there yet. It may never happen. But what if it does? Should we be ready? I believe we should. So if you can learn some basic self-defense handgun skills and learn to protect yourself and your family, it won’t be such a bad thing, would it? I tell my students, 97 percent of the people who carry guns will never have to use them on anyone, but it is there in case they ever need it. In my opinion, there is no harm in learning a new skill, especially if that skill can save lives. If you are carrying or plan to carry a fire arm, this is REQUIRED listening. You can never be too prepared. Take the time to get all the knowledge you can but, most importantly, gain the wisdom from this experienced instructor. 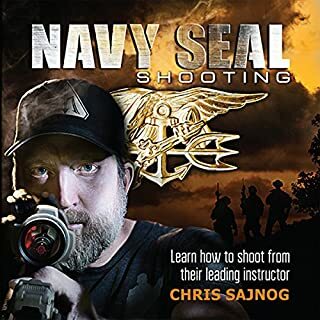 I’ve been using firearms as both a marine and a civilian and I found this audiobook interesting and educational, even for a veteran. 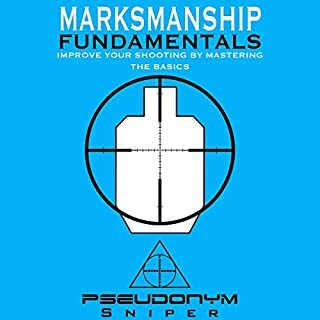 I found this guide helpful as an introduction to defensive concealed carry of a firearm. Although a lifetime shooting sports enthusiast, life member of the NRA, and defender of the 2nd Amendment, I only started carrying later in life. 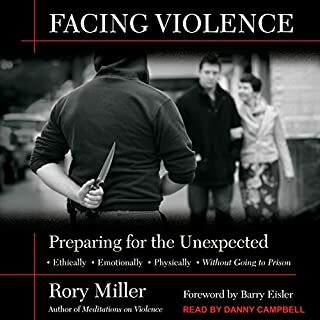 I felt I needed to increase my knowledge and training in this area to be more effective should I be called upon to defend myself or others, and this guide was definitely helful. 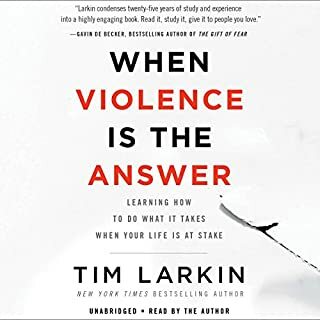 The author addressed a lot of important subjects, like choice of firearm and round, how to select a concealed holster that's right for you, and recommended shooting posture/grip. Of course, none of this information will substitute for more time at the range. 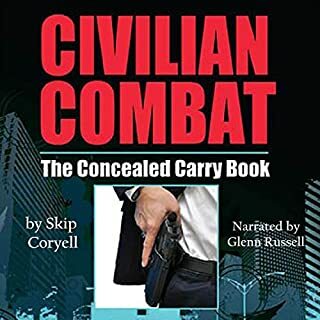 A very good informative book on carrying a concealed firearm. Very comprehensive for those just starting CCW or those thinking about it. Narration so bad I can’t rate the book! I liked the topic and content of this title, and was therefore really excited to listen. I’ve been an avid user of audiobooks for the last 20 years and enjoy their “company” on long solo drives for my job. Unfortunately I had to abandon the effort after 3 separate tries due to the horrible narration. Think about the really early days of artificial voices - this narration make those old school attempts so witty, eloquent, and engaging! I even tried to use this book as a sleep aid, like the old weather forecasts, but it was too annoying even for that. I wish I could return this for the paperback version so I could benefit from whatever good content may have been in the text. The narrator has a very slight speech impediment. It is almost imperceptible at times but distracting when it becomes pronounced. This was a great book with a lot of useable knowledge, but the narrator is miserable to listen to. I will refer back to this book when I look at purchasing others just to make sure I do not get that narrator again. 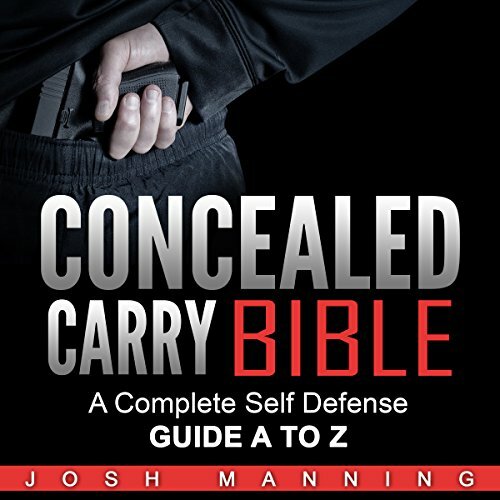 The book is definitely a recommended introduction to any citizen considering Concealed Carry. It may also act as a reference when navigating one’s way through their first weeks of CCW. 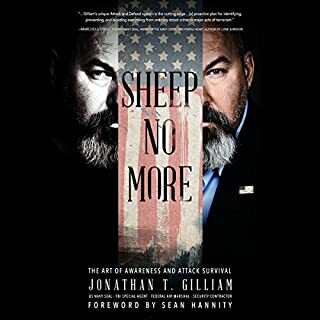 The best tenets of this book force potential CCW citizens to understand (or begin to consider) the momentous responsibilities and consequences associated with CCW. Being someone that has conceal ed carry for just over 10 years, useful information. The narrator is the worst I have heard. Monotone staccato voice makes it hard to enjoy the materials.